Fairy castle cactus. Photos: iStock/Visit Roemvanitch. Experiencing the personal satisfaction and ongoing fascination of growing houseplants doesn’t necessarily require a green thumb. Or much time. Or much attention. Or, in the case of cacti, even much water. These captivating specimens make ideal houseplants for busy people, especially those with changeable schedules or who are frequently away from home. They’re even ideal for being left behind for weeks at a time in a barely heated house while you’re away on a winter holiday. 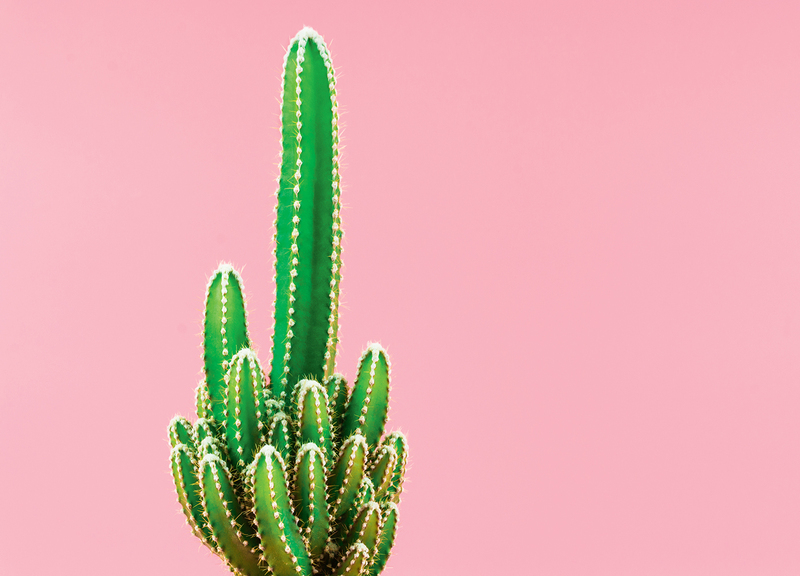 The unmistakable appearance of cacti—succulent stems that grow in an array of bizarre, almost alien shapes, along with sharp spines often arranged in geometric patterns—is due to evolutionary adaptations to extremely dry environments. The succulent stems capture and store every bit of scarce moisture whenever it becomes available and the spines (really highly modified leaves) expose as little surface area as possible to evaporation. These plants well deserve our admiration for engineering their own survival in a plant-hostile environment: some species can live for 200 years in places where the annual rainfall averages less than 10 cm (4 in.). Cacti differ from each other, as well. Some have long, slender stems, others are short and squat, and some have prominent ribs that expand or contract like a concertina depending on available moisture. Alpine species are often covered with fine white hairs that protect them from harsh sun and desiccation. Flowers may bloom for months or for only a few days. Or they may open at night to be pollinated by bats and moths. While it’s true that some cacti grow in hot places, the majority of cultivated species grow at higher elevations—some at extremely high elevations: in the south-western United States, Mexico, Central America, and South America. Temperatures in these habitats are seldom above 32°C (90°F) during the day and can be very cool (10°C to 15°C/50°F to 59°F) at night. Accordingly, daytime house temperatures of 21°C to 27°C (70°F to 81°F) and nighttime temperatures of 15°C to 21°C (59°F to 70°F) suit most cacti just fine. 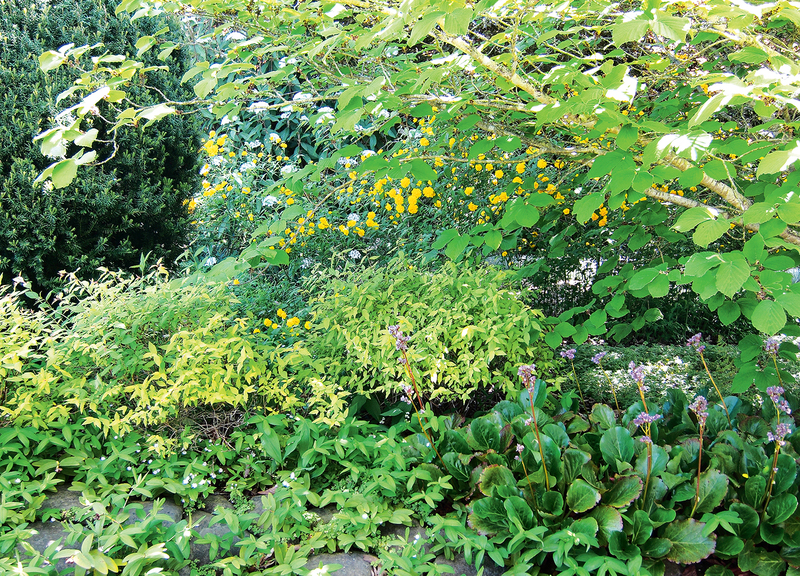 Their main requirement is high light levels—at least four hours of direct sunlight each day. Turn pots periodically so that they don’t begin to lean, and move them slightly back from south-facing windows in summer to avoid sunburn. Keep humidity as low as possible. Use clay pots, not water-retaining plastic; overwatering is virtually the only fatal mistake that can be made in growing cacti. Water them thoroughly but seldom—only when the special cactus-mix potting soil feels dry—in spring and summer. In winter, don’t water them at all, unless the cactus starts to shrivel, and then only sparingly. 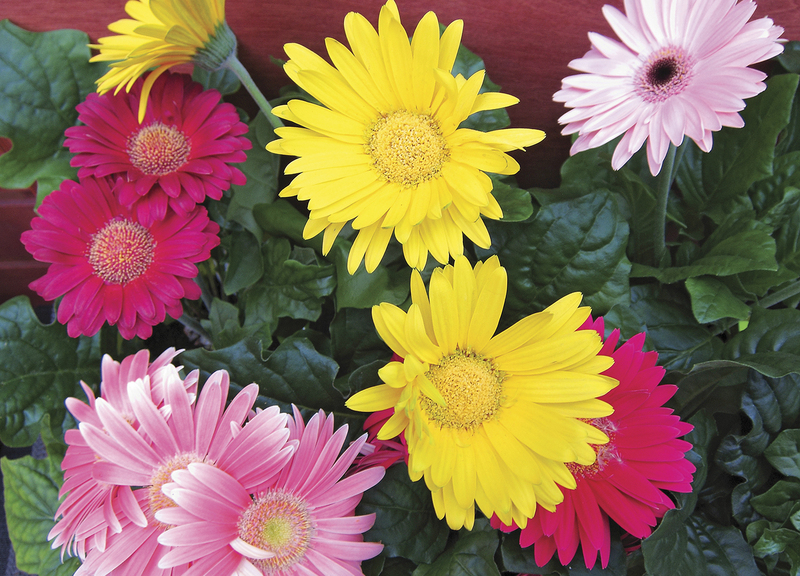 Keep the plants in a cool, bright, frost-free area all winter, gradually exposing them to more warmth, water, and special cactus fertilizer in spring to encourage flower buds. Mexican fire barrel cactus. Photo: Carol Hall. Cultivated cacti grow best in snug pots, but when a specimen gets top-heavy, it’s time to repot into a container only slightly larger. Use leather gloves to avoid the sharp spines. The following selections are among the easiest to grow, the most visually appealing, and the most widely available. Hedgehog cactus (Echinocereus species; also Echinopsis species). 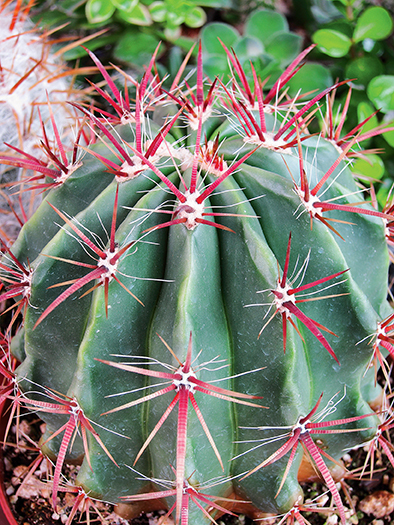 Both genera are named for their rounded shape covered with prickly spines; Echinocereus tends to grow in clusters. 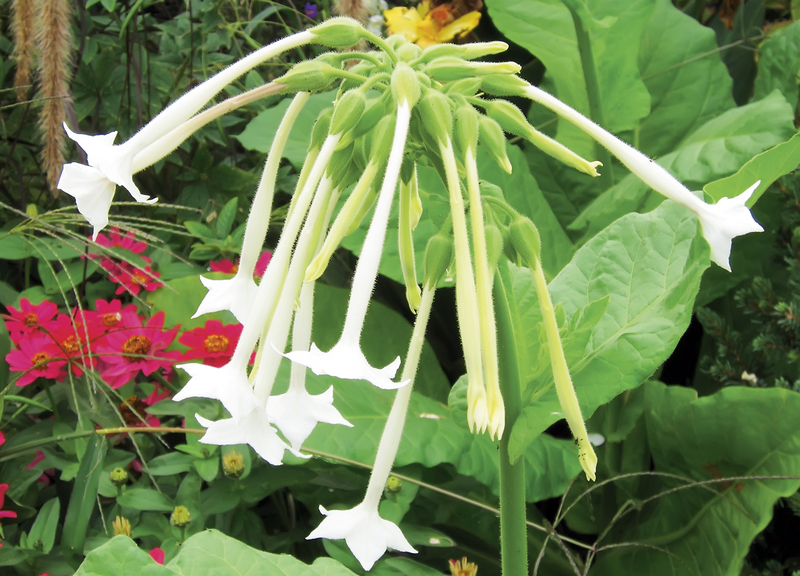 Both are known for their large, beautiful, long-blooming flowers of red or pink. Mexican fire barrel cactus, a.k.a. Mexican lime cactus (Ferocactus pilosus). Barrel-shaped with deep fleshy ribs covered with prominent bright-red spines; orange-red flowers. Moon cacti. Photo: Carol Hall. Moon cactus (Gymnocalycium mihanovichii). 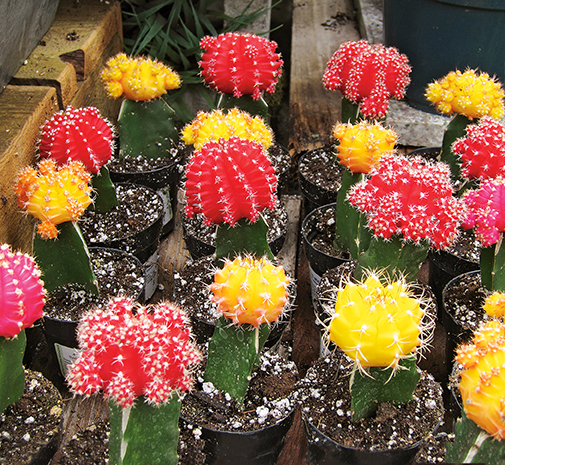 A novelty consisting of bright-red, pink, orange, or yellow specimens of a ball-shaped species that lacks chlorophyll, grafted onto a plainer upright cactus. The graft tends to break down after a few years, but without being grafted, the chlorophyll-lacking top growth couldn’t survive. Old man cactus (Cephalocereus senilis). An upright, single-stemmed, somewhat ungainly species covered with long, untidy white hairs that instantly bring to mind an unkempt old man. Does not flower in cultivation. Old man of the mountain (Oreocereus celsianus). Native to very high elevations in the Andes; taller and less hairy than old man cactus and covered with formidable yellow-brown spines. Prickly pear (Opuntia species). Named for its edible red fruit and instantly recognizable by its multiple rounded-yet-flat “bunny ear” pads covered with short white prickles instead of spines. One of very few frost-hardy cacti, three species are native to Canada: O. humifusa (southern Ontario), O. polyacantha (southern Alberta and southern Saskatchewan), and O. fragilis (British Columbia, Alberta, Saskatchewan, southern Manitoba, and western Ontario). Rainbow pincushion cactus (Mammillaria rhodantha). Small rounded form, often in clumps, covered with many silky golden spines. Small magenta flowers bloom from spring through fall. Rocket torch cactus (Cleistocactus hylacanthus). Upright and covered with fine white hairs; bright orange-red tubular flowers bloom all up and down its sides from spring to fall. Saguaro cactus (Carnegiea gigantea). Native to the Sonoran Desert of the south-western United States and north-western Mexico, this iconic species with its humanlike arms grows to immense size in the wild. However, it grows extremely slowly when young and makes a good conversation piece. Sea urchin cactus (Astrophytum asterias). The resemblance of this squat, rounded, spineless species to marine specimens is striking, with many fancy forms available. Large flowers are usually white or yellow. While it’s ridiculously easy to get hooked on collecting cacti, never be tempted to dig up a small cactus when on holiday in dry climates, whether in Canada or in more southern locations. In all likelihood, it won’t survive. Many species, although easy to grow indoors, are rare or endangered in the wild, and many grow so slowly that a specimen a few centimetres tall may be eight or even 10 years old. Cactus specimens sold in stores or online are grown from cultivated seed or offsets.